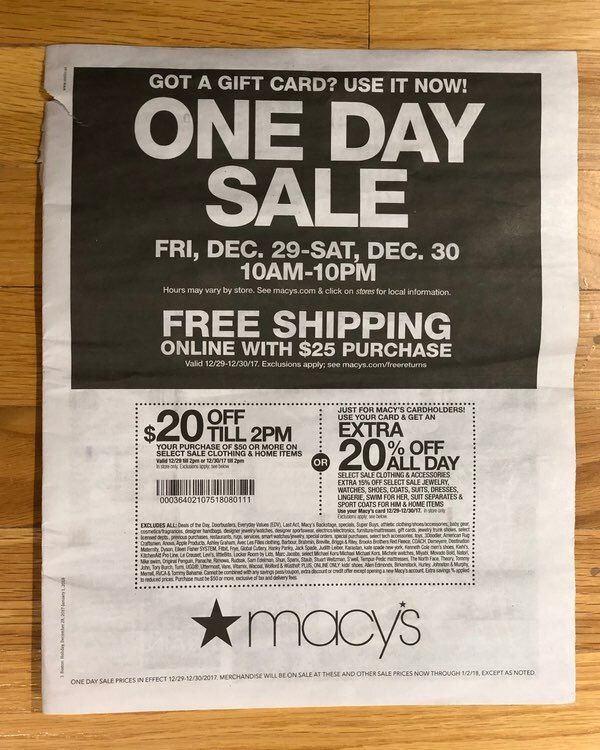 Last Thursday, I posted about this ridiculous Macy’s ad. That same day, Macy’s announced layoffs and store closures. It’s a shame that 5,000 people had to lose their jobs, but maybe now we’ll see an end to this nonsense.